A bright yellow building and its reflection, between two statues in a pond, produce a serene scene in a lovely park setting in Salzburg, Austria. Do you ever find you’re out and about with your camera and things just aren’t going well. Let’s take a few moments to explore some of the variables that could effect your view of the world around you and, as a consequence, your ability to photograph it. The weather, time of day or year may not present the location in the same way as a fine art print or iconic postcard of the same location made under more ideal lighting. It’s one thing to be able to make a great photo of incredible subject matter under ideal conditions, but another thing entirely to be able to make a really good photo of more banal subject matter under pretty average conditions. While a novice photographer can produce a great result under ideal circumstances, making something out of nothing is a skill that needs to be built over time. A bad mood can impact adversely on your enjoyment and how you perceive the world around you. If you’re stressed or overly anxious your busy mind may act as a barrier preventing you from experiencing the beauty of your surroundings. 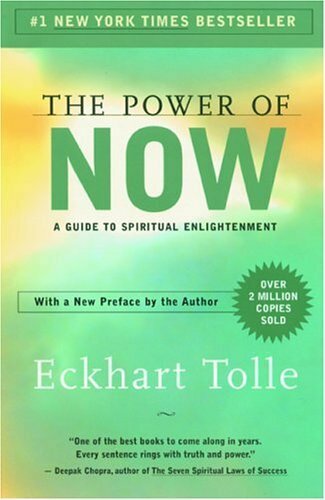 To still the mind or, as author Eckhart Tolle explores in his book The Power of Now, to understand that “you are not your mind” is essential in breaking the mind’s control over your true self. Most likely your expectations for amazing photos have prevented you seeing what that particular location has to offer. Why place extra pressure on yourself with expectations dependent upon a great sunrise when the weather is beyond your control? By all means do your research and determine the best time to visit a particular location. But head off with the understanding that, to discover the mystery of a location, it’s often best to suppress any preconceptions or expectations. Be organized, be on time and dress appropriately. The only thing you’ll then need to do is to remain open to any possibilities that the day and the light may present. Whatever the weather Salzburg is a beautiful destination and a wonderful place to explore on foot. This photo showcases a pool in a beautifully designed garden where trees and the colors green and yellow dominate. 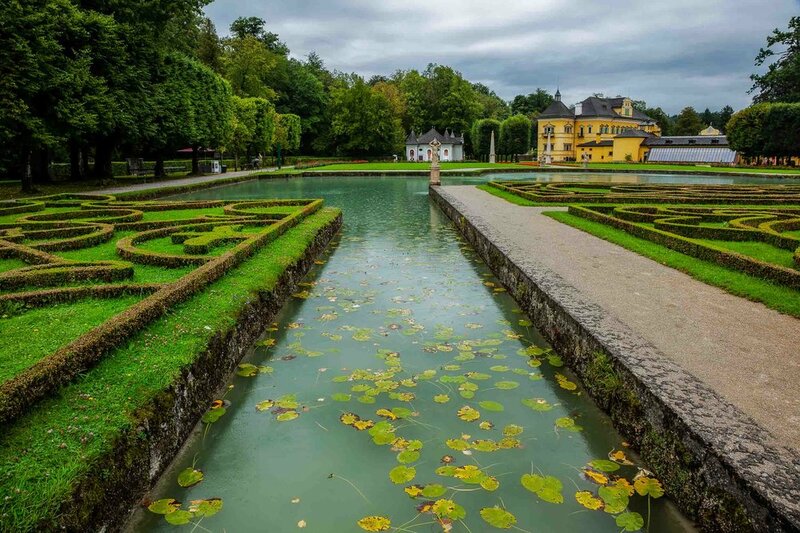 The photos in this post were made in the grounds of a beautiful public park in Salzburg, Austria. It’s a lovely space, filled with pools and fountains, where green is very much the dominant color. Unfortunately, while I’d left my hotel in lovely summer sunshine, by the time my day’s journey had reached the park the weather had turned 180 degrees. It was cold and raining, but thankfully not windy. The park was so beautiful that I determined to continue photographing. And I’m so glad that I did. I sheltered under the canopy provided by large trees, titled my camera downwards so as to keep the lens dry, and made a series of quite gentle, melancholic images. While I wouldn't want to live my life in a state of melancholy, it's a lovely state to be in under the right circumstances. Think of a gentle paced walk on a cool day as you pass autumn leaves scattered upon green grass. You're conscious of the time of year and of the changing of the seasons. The days are getting shorter and colder and summer is now past. I'd consider my own response to that scene as being somewhat melancholy, and I think that's completely appropriate. Melancholy represents, to me, a place of sombre beauty, existing between the islands of bliss and despair. It's a beautiful, quiet and contemplative place to visit. Though, again, I wouldn't want to live there. What Determines Mood In The Photos You Create? Remember it’s not the location, but your experience of that location that will make your photos unique and memorable. Be less concerned with accurately documenting what you see in front of you and employ photography to explore how you feel about what you see. In a world where the hardest thing in life is often getting out of bed, don’t forget to set your alarm clock. Your creative soul will thank you, though not necessarily right away.